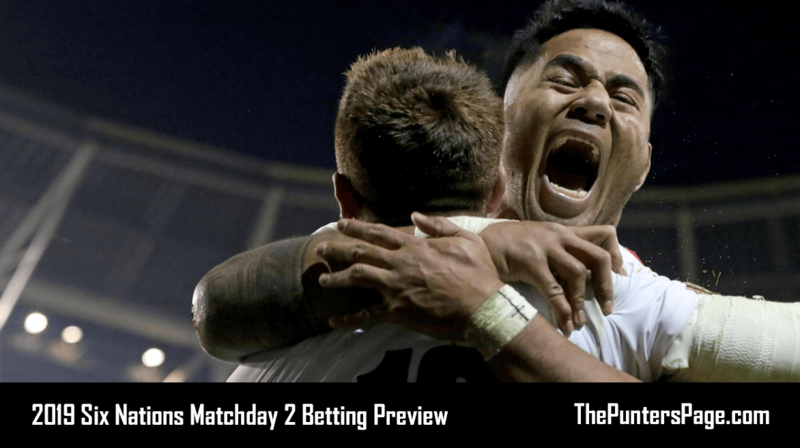 On this page we explain all you need to know about free bet no deposit offers as well as providing a list of the best no deposit offers available from the leading online bookmakers. 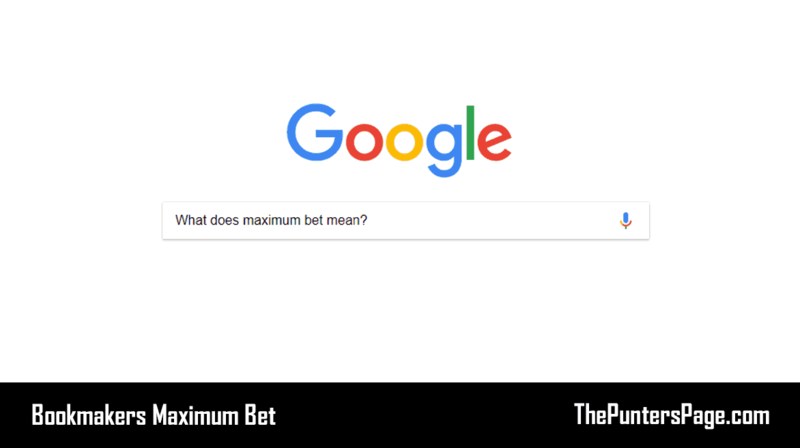 There is so much competition these days amongst online betting sites that forces bookmakers to do things they might not necessarily want to. To get ahead of their competition, they may offer some form of ‘no deposit’ promotion. 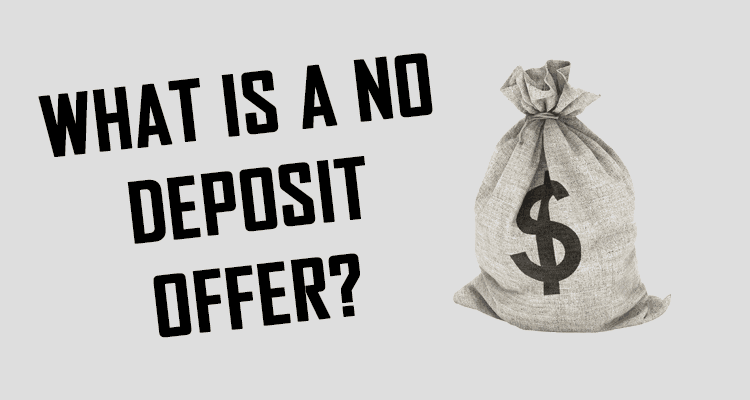 So, what are no deposit offers? A no deposit offer is a bonus (usually in the form of free bets, free spins or free chips) that is credited to a player’s account without them having to deposit any funds. 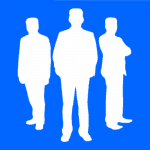 No deposit bonus offers can be sports, casino, poker or bingo related. No deposit offers essentially cost you nothing. Zilch. Completely free. The only thing they require is your time. Now we know what a no deposit offer if, what are the best free bet no deposit bonuses? Below we’ve listed all the best free bet no deposit bonus offers currently available from the leading UK online bookmakers along with the key terms of each offer. Betfair are offering 25 free spins to all new UK and Ireland customers or those who have previously never played Betfair Casino or Live Casino. You will also be able to claim Betfair’s Deposit £10 Play With £60 offer. You can read a full guide to this offer here. Coral are offering a no deposit £10 slots bonus to all new customers. This is without doubt one of the best no deposit bonus offers currently out there. Simply join today and ‘Opt In’ to the offer via the promotions page and Coral will automatically credit your account with a £10 no deposit slots bonus within 72 hours. You can read a full guide to this offer here. Paddy Power are offering 30 free spins to all new UK and Ireland customers. In terms of no deposit casino offers, this is the best currently available. Simply join today, ‘Opt In’ to the offer and confirm your account by SMS. Once validated, just launch any of the eligible Daily Jackpot games to claim your 30 free spins. You can read a full guide to this offer here. William Hill are offering a £10 no deposit casino bonus to all new UK customers. They will also match your first deposit with a 100% deposit bonus up-to £300. You can read a full guide to this offer here. Most no deposit offers come with some sort of wagering requirement. A wagering requirement refers to a number that represents the amount of times you need to play through a bonus in order for you to be able to withdraw any winnings. There are some offers that come with no wagering requirements which means you can instantly withdraw any winnings. Free bet no deposit bonus offers allow you to bet without having to deposit any funds. While they may not cost you a single penny, it is still important to familiarise yourself with the terms and conditions of all offers before claiming, including any wagering requirements.